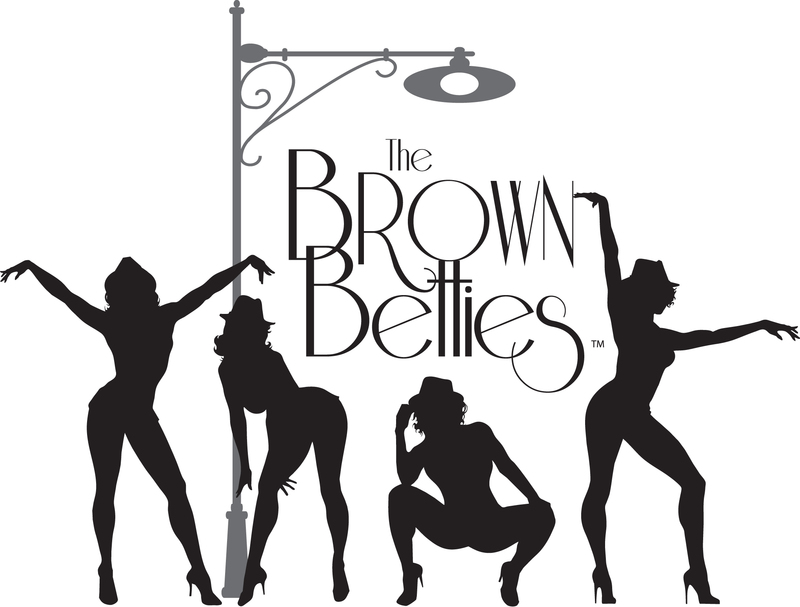 The Brown Betties® Guide: How to Look For Love In All The Wrong Places is a tongue-in-cheek webseries about relationships that gives women the wrong advice on how to find love. Why? Because we’ve all been there…done that! Created by Peppur Chambers, Directed by Morenike Evans and written by both, you can learn how it all began and then watch all of the episodes here on YouTube!